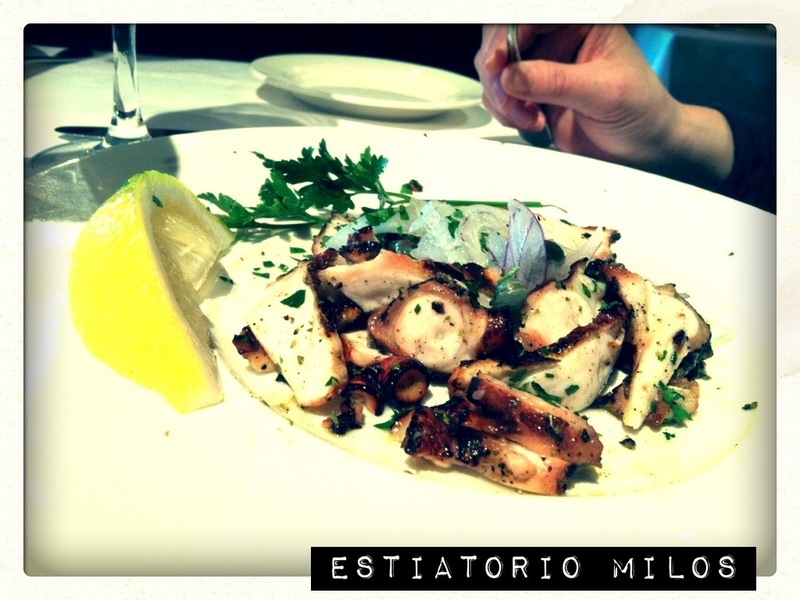 Rachel’s amazing order of grilled octopus at Estiatorio Milos at The Cosmopolitan of Las Vegas. A wonderful 3 course lunch at this high end restaurant for $20.10. Just ensure you get a reservation. We have been traveling a lot… More blog posts to come soon! ← Greetings from Northeast Minneapolis!